This 3 hour workshop will raise your awareness of the telltale signs of abuse and poor practice, and give you the tools you need to deal with any issues sensitively, appropriately and effectively should the need ever arise in your coaching career. 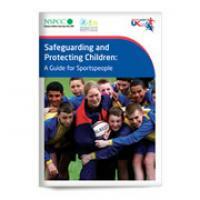 Please note if you're a young volunteer in sport under the age of 16 'Keeping Safe in Sport: Safeguarding for Young Volunteers (13+) is the workshop for you. 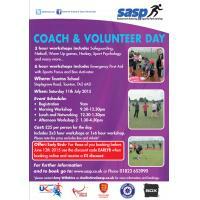 Anyone under the age of 16 will not receive a certificate for attending this workshop. 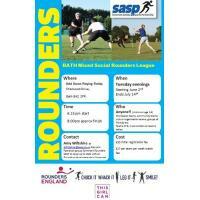 A FUN Rounders Summer League in Bath starting 2nd June at the new sports facility in Odd Down, Bath. 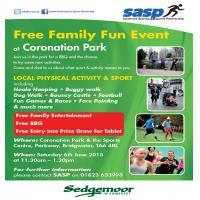 Join us in the park for a BBQ and the chance to try some new activities. 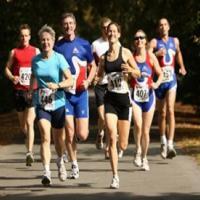 Why not challenge yourself and enter the Butlins Minehead Triathlon on Sunday 21st June. Individual and team event. Team event consists of three team members, one for each discipline. Come and visit Frome Canoe Club who will be running canoe and kayaking sessions throughout the day. 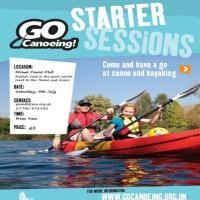 This is part of Canoe England's Go Canoe starter sessions. 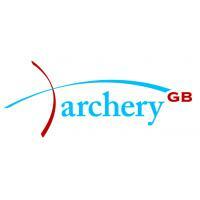 The Archery GB Teacher Award is an entry-level training course. 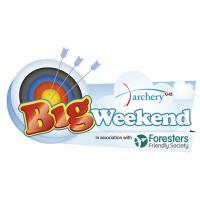 It prepares teachers to deliver fun, safe sessions for beginners/students. No previous archery experience is required. BOX is England Boxing's new recognised fitness boxing workout. The course equips the BOX Instructor to teach a fitness class using Olympic boxing techniques. 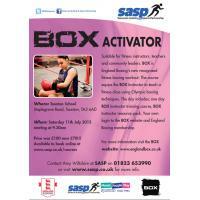 The day includes; one day BOX Instructor training course, BOX Instructor resource pack, Your own login to the BOX website and England Boxing membership. Use the discount code EARLYB to receive a £5 discount. Offer expires 12th June 2015. A day jam packed full of subsidised workshops to help enhance your personal coaching/volunteering careers and positively impact sports clubs across the county. 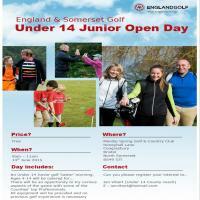 £25 PER PERSON includes: 2x3 hour workshops or 1x6 hour workshop. 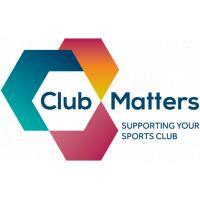 This years Coach and Volunteers Day will include an incredibly beneficial workshop for all new and ready existing clubs; Club Matters. 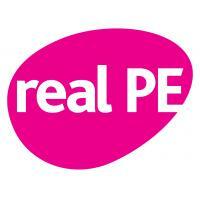 are active in sports development. 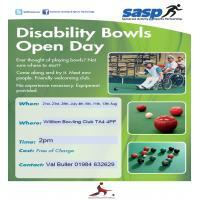 Ever thought of playing bowls? 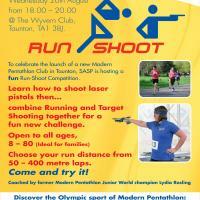 Come along and try it. Meet new people. 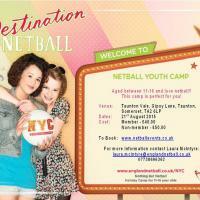 Aged 11-16 and love netball, then this camp is for you. 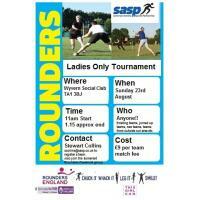 A fun, social tournament with a hint of competition! This 2 day first aid course which will provide you with the basic principles required to deal with emergency situations in the workplace. 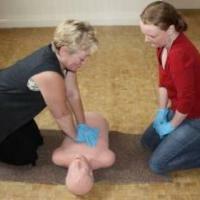 At the end of the course you will be able to administer basic first aid and confidently manage the situation until the arrival of an ambulance or further medical assistance.